With temperatures continuing to rise, many people are looking for easy and innovative ways to beat the heat. 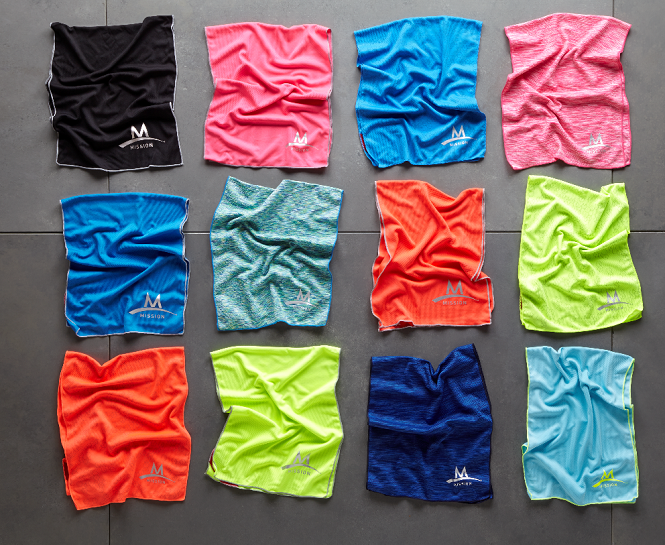 MISSION Athletecare’s EnduraCool towel may be just what fashionable & fit fashionistas are looking for. When the towel is soaked in water, wrung out and snapped, the instant cooling technology is activated to chill the fabric’s surface temperature by up to 30 degrees. The user can then place the towel around their neck and the fabric will keep them cool, comfortable and dry. The towel comes in a variety of colors and patterns to suit everyone’s taste. In addition to the towel, MISSION Athletecare has an entire line of EnduraCool Instant Cooling Gear and Accessories – specifically designed to keep you cool. 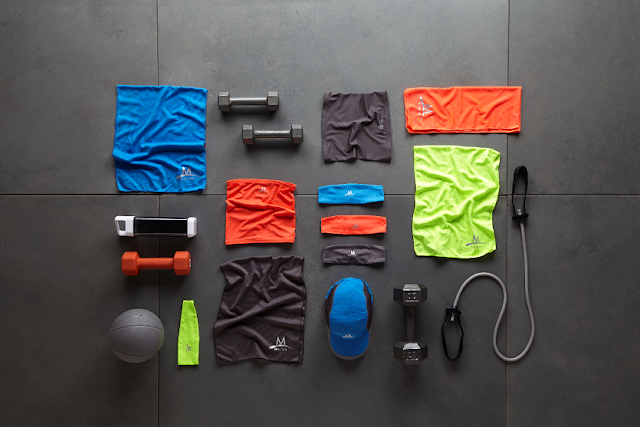 The line includes a full range of instant cooling Hats, Skull Caps, Headbands, Sleeves and more – all designed to enhance performance and recovery. 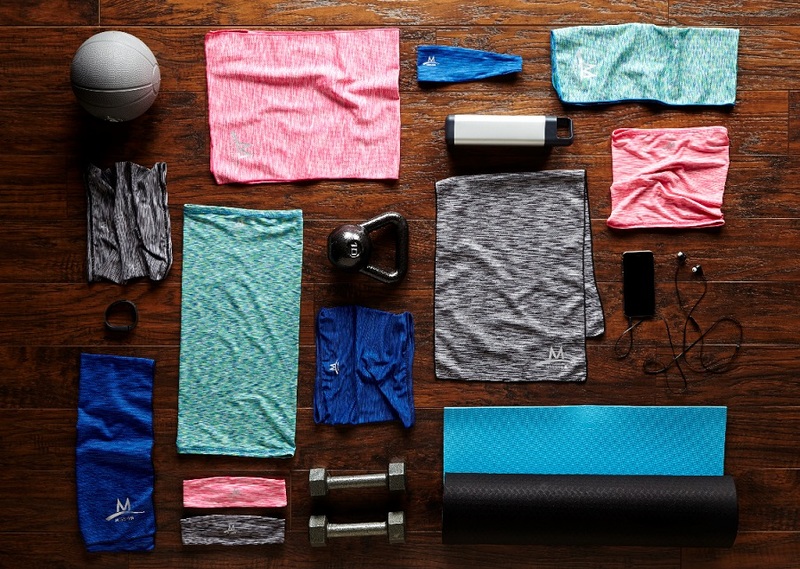 When you are packing your gym back with fitness bras, yoga pants, and other fitness fashion, don't forget to pack a MISSION Athletecare EnduraCool towel as well.